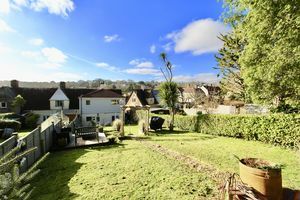 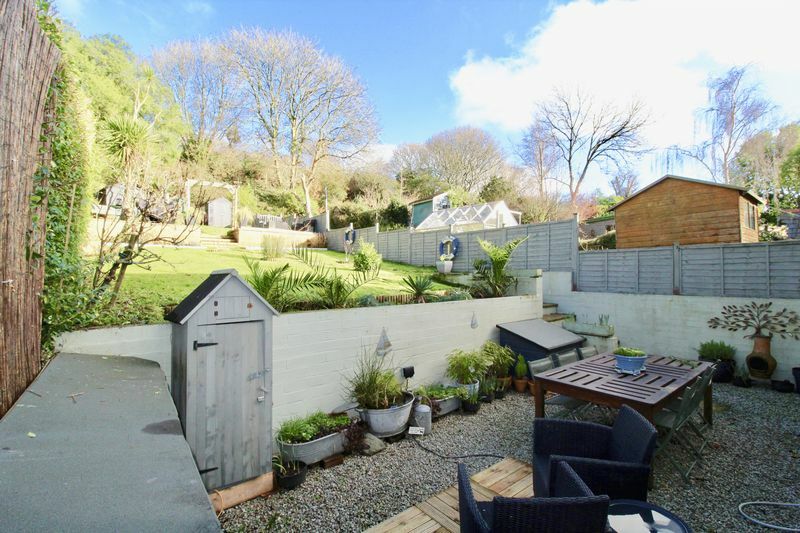 Having been recently refurbished and extended to provide 3 double bedroomed accommodation, this lovely end of terrace home benefits from a contemporary open plan living space and extremely generous tiered rear garden. 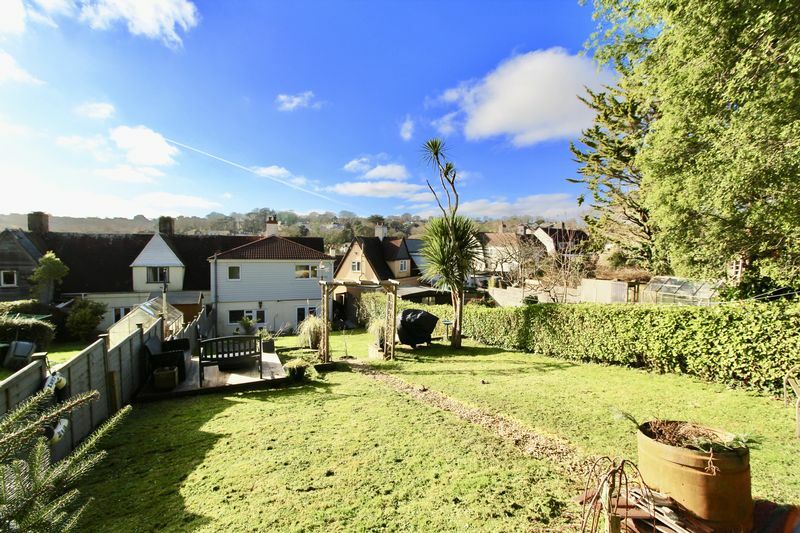 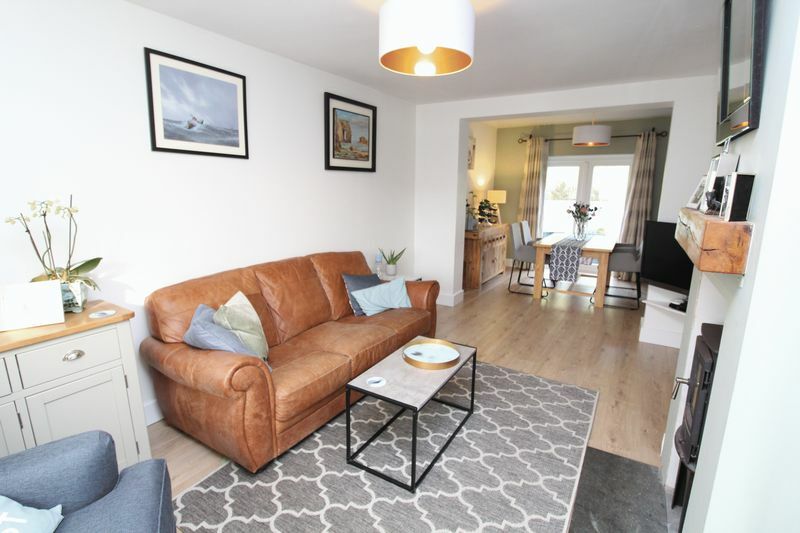 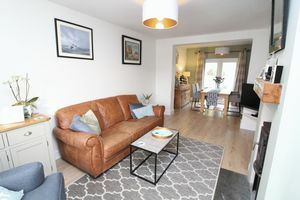 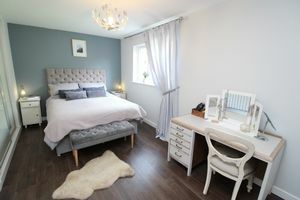 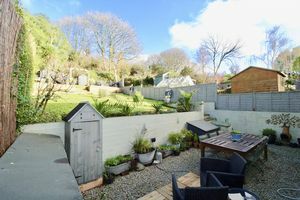 It's ideally located just a 10 minute walk in each direction to both Falmouth Town and Swanpool beach, with the added benefit of Penmere Railway Station just two minutes away which has a regular service to Truro. 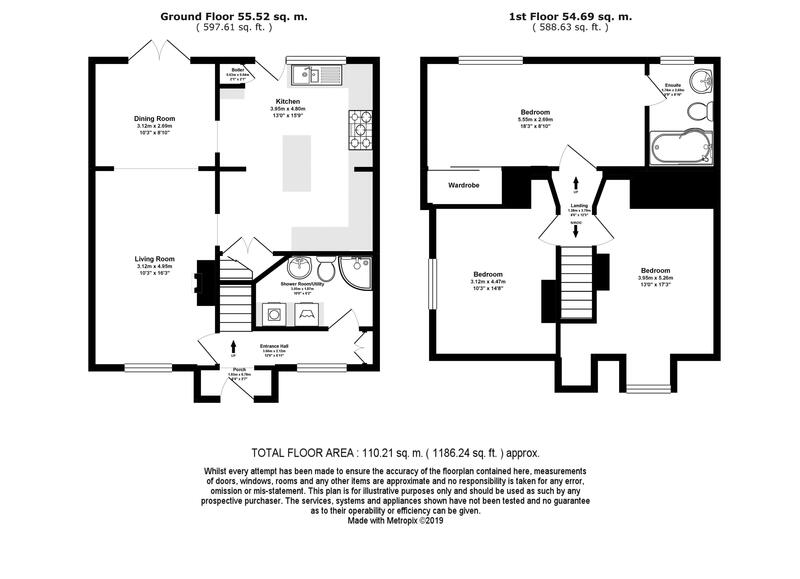 A spacious entrance hallway with stairs to first floor, access to living room and family bathroom. 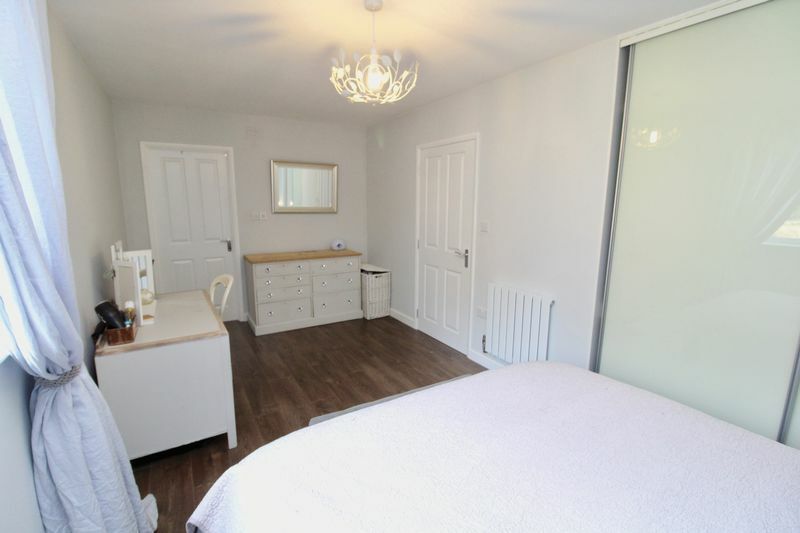 Laminate flooring and full height storage cupboard. 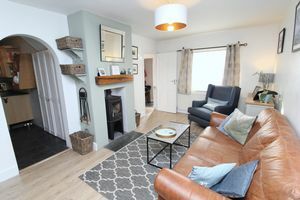 A bright living area with front aspect UPVC double glazed windows, laminate flooring and feature woodburner with slate hearth. 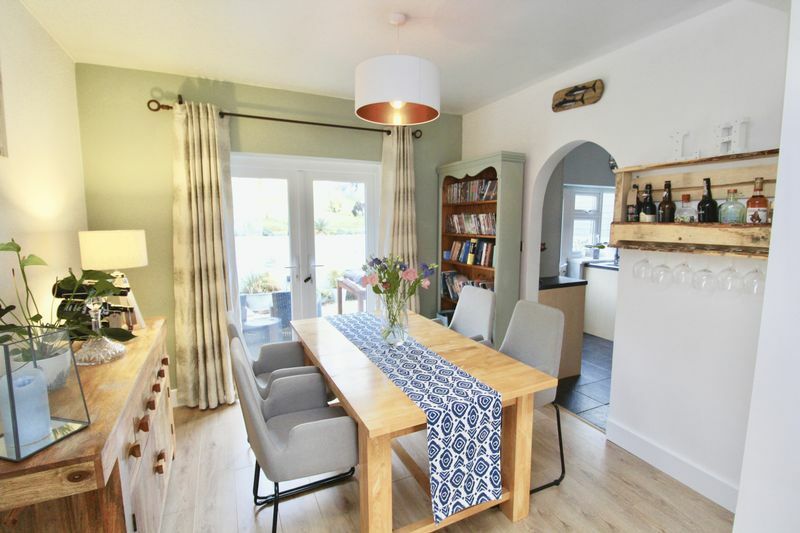 Open plan archways through to dining room and kitchen. A lovely dining area with rear aspect UPVC french doors looking out on the garden, laminate flooring and archway through to kitchen. 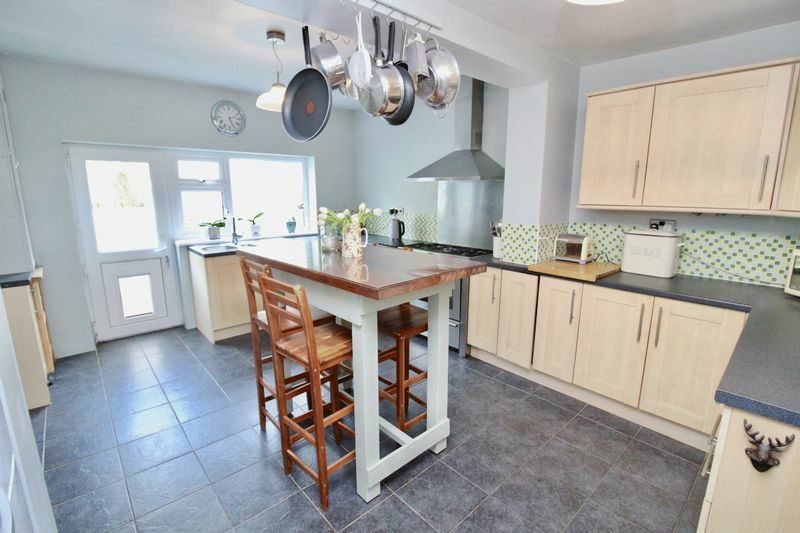 A fully fitted kitchen with high and low level cupboards, composite worktops and tiled flooring. 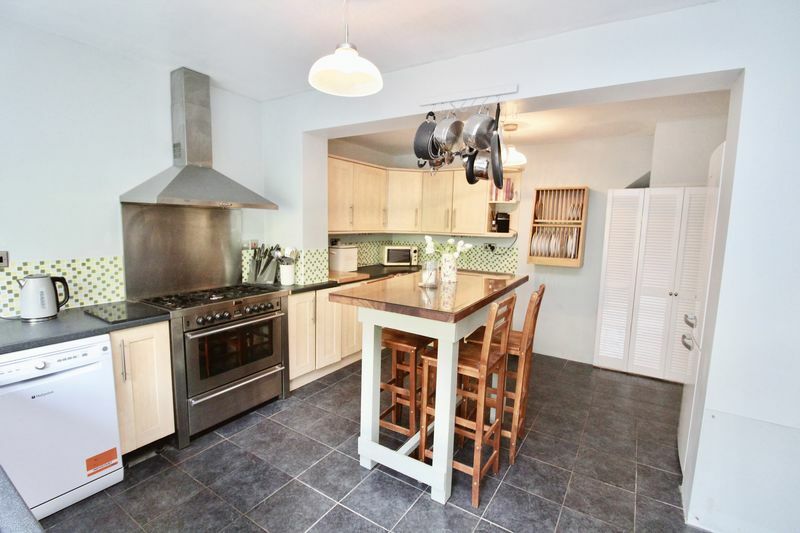 Space for gas range oven & hob, dishwasher and full height fridge/freezer. 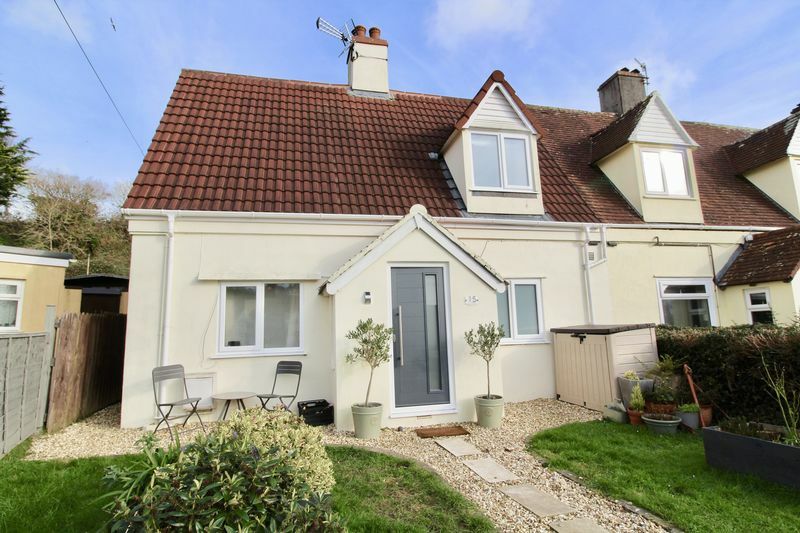 Rear aspect UPVC double glazed windows with stainless steel sink & drainer underneath and rear door leading to garden. 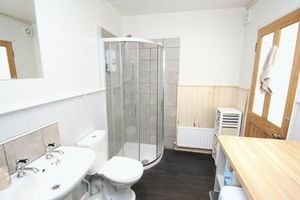 Under stairs storage cupboard and separate cupboard housing combi gas boiler. 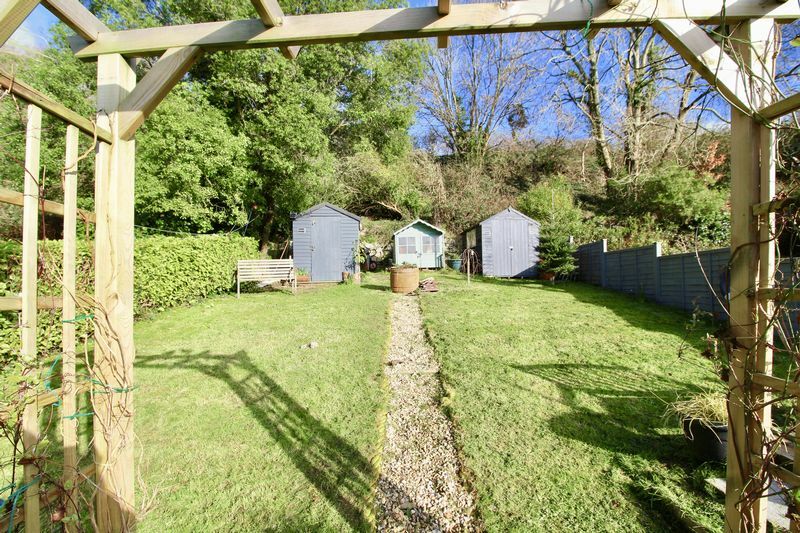 There is also currently planning permission granted to extend this kitchen area to add a utility room under planning reference PA16/07574. 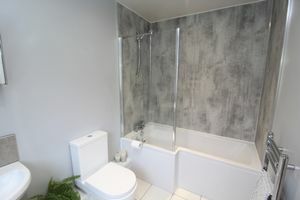 Recently refitted, this suite comprises W/C, washbasin and curved shower cubicle with power shower. Built in worktop with space underneath for washing machine and tumble dryer, vinyl flooring. Also includes decorative cast iron fireplace. 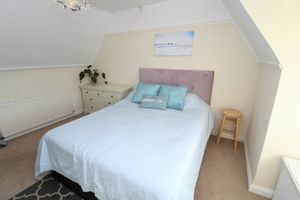 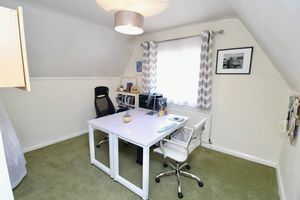 Access to all three bedrooms and loft hatch. Comprises W/C, washbasin, P-shaped bath with shower overhead and heated towel rail. 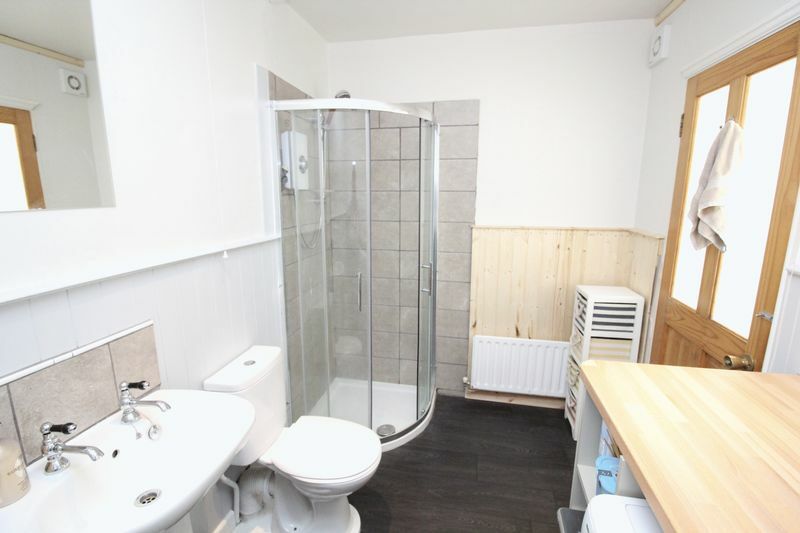 Tiled flooring and rear aspect obscure glazed window. Double room with front aspect UPVC double glazed dorma window, alcove storage on side elevation and behind the entrance door. Double room with side aspect UPVC double glazed window and alcove storage. 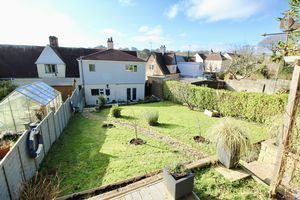 Gated and mostly laid to lawn with central pathway and side return access to the rear garden. 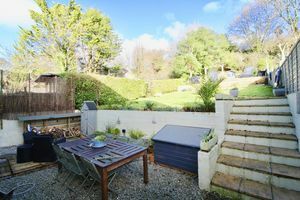 An very generous outdoor space landscaped in tiers to provide maximum versatility, the bottom tier closest to the house provides excellent outdoor dining space with a mixture of gravel and decking. 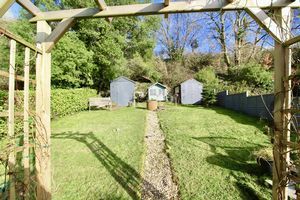 Tiers 2 and 3 are laid mostly to lawn with shrub borders and plenty of room for sheds or a garden room at the end.